It was a northern odyssey that left a lasting mark on Denmark’s Crown Prince Frederik — a three-month dogsled expedition through the unforgiving yet beautiful climes of Greenland nearly two decades ago. And it was this odyssey that in ways laid the groundwork for the heir to the Danish throne to come to Toronto a few days ago. Frederik remembered the frigid trek fondly as he did some modern-day royal business — trying to help convince the world’s mining companies that Greenland is a place to go for rare earth minerals, rubies, diamonds and gold. 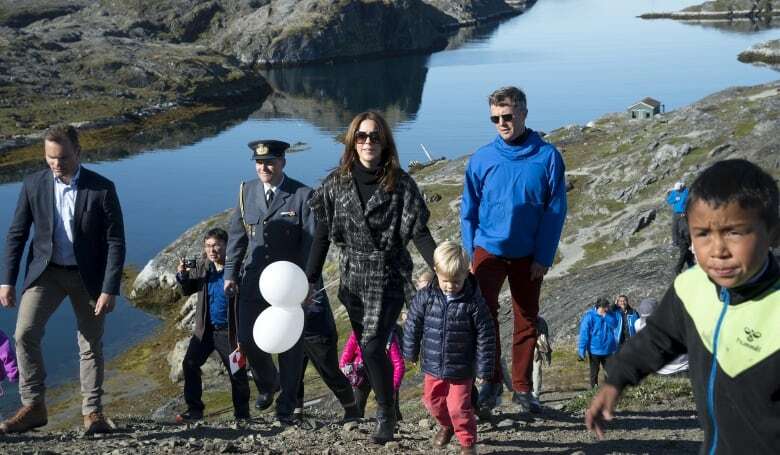 “My affair with Greenland started many years ago,” Frederik said in an interview after he offered official words to open Greenland Day at a major mining convention that drew representatives from around the globe. Greenland is an autonomous country within the Kingdom of Denmark. Frederik, who’s been known as something of an adventurer-seeker, was “sold forever” on the place in 2000 when he went on that 2,800-kilometre dogsled expedition. The trek meant travelling mostly on sea ice right next to the coast, as the group circumvented the northern and eastern parts of the world’s largest island. It was a “gruelling expedition that honoured the way the Greenlandic people have always travelled and survived,” he told the mining crowd. He also recounted how the country’s “magnificent scenery and kind-hearted people” have given him unforgettable memories. Crown princes — or any princes, for that matter — obviously have their choice of how to spend their time, but the 50-year-old elder son of Danish Queen Margrethe seemed keen to do his part to promote “sustainable mining” in Greenland. “Greenland has been part of Denmark for hundreds of years, but now it’s also about supporting their own cause, helping to … go ahead in the future. This is particularly regarding mining,” he said during the interview. The buzz around the baby Prince Harry and Meghan, the Duchess of Sussex, are expecting can seem a bit relentless. The pending arrival of the child who will be seventh in line to the throne has spawned everything from bets on potential names to tabloid speculation about how the child will be raised. There have been suggestions — or unsubstantiated rumours — the happy couple know they’re having a boy. Or a girl. Or they don’t know, and don’t want to know, until the child is born. And on and on. But the buzz that surrounds Baby Sussex now and in his/her early years may fade over time. 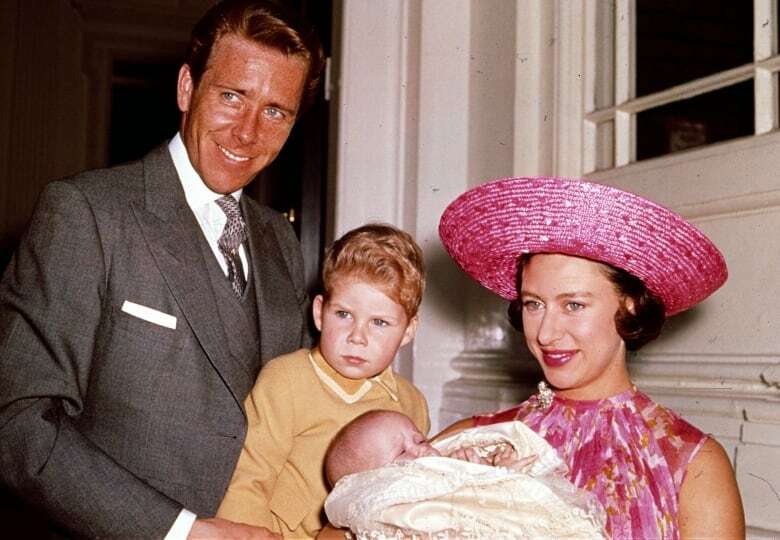 “More junior members of the Royal Family often have attracted a lot of attention at the time of their birth, only for that attention to dissipate as they grow older [or] go down the line of succession,” said Toronto-based royal author and historian Carolyn Harris. Witness Lady Sarah Chatto. Sarah who? some might ask. When she was born as seventh in line to throne in 1964, there was a definite buzz around the daughter of Queen Elizabeth’s glamorous younger sister, Margaret, and her husband, Antony Armstrong-Jones. “Margaret was also a well-known celebrity in her own right whose personal life had attracted an enormous amount of attention, so there was public interest in her marriage and arrival of her children,” said Harris. Harry and Meghan’s child will likely remain at seventh in line for some time, unless his elder brother, Prince William, and his wife, Kate, have more children. And that general rank in the succession — not right at the top, but not so very far down — puts Harry and Meghan’s first born in a unique position. As much as fate can cast a surprise hand in the line of succession — witness the abdication of Edward VIII in 1936, which put Harry’s great-grandfather unexpectedly on the throne as George VI — there is little to suggest anyone now expects a royal as far down as seventh will ever wear the crown. Social media has been on royal minds in recent days — for the worse, and for the better. In the wake of significant online nastiness cropping up particularly from rival fans of Meghan and Kate, the Royal Family issued social media guidelines and warned it would block trolls posting offensive content on its social media channels. But one post on the royal Instagram feed stood out the other day for a very different reason — namely, the Queen’s first foray into that online realm. Elizabeth was at the Science Museum in London on Thursday when she tapped a touch screen and shared her first Instagram post. 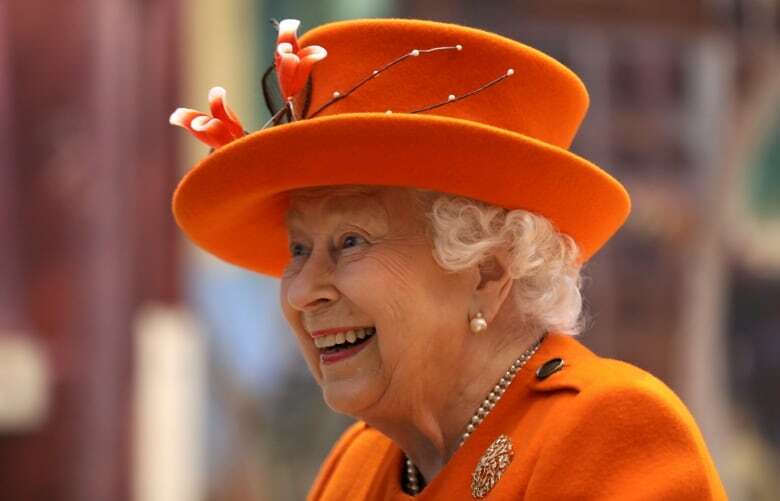 And it was a clever post from the 92-year-old monarch (maybe with a little help from some tech-savvy aides), harkening to an earlier era of technological innovation: she uploaded a picture of an 1843 letter from computer pioneer Charles Babbage to the Queen’s great-great grandfather, Prince Albert, husband of Queen Victoria. As The Guardian and many other observers have noted, royal aides have always been eager to highlight the Queen’s technical firsts, whether it was her first tweet in 2014, or the first trunk phone call from Bristol to Edinburgh 61 years ago. While there is still no official word of any royal visit to Canada this year, there’s an upcoming royal visit where Canada is top of mind. Prince Harry and Meghan are expected at Canada House in central London on Monday as part of events to mark Commonwealth Day. 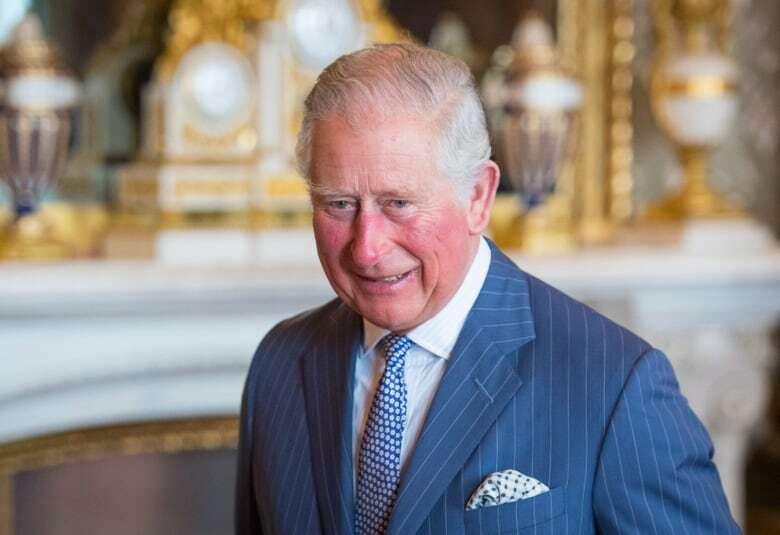 “The event will showcase and celebrate the diverse community of young Canadians living in London and around the U.K.,” Kensington Palace said as it announced the event on Twitter. Harry and Meghan will also be out and about Monday with other senior members of the Royal Family at a high-profile Commonwealth Day event: a service at Westminster Abbey. That event will offer another relatively rare opportunity to see Harry and Meghan alongside William and Kate, an occurrence that has taken on extra interest for those trying to suss out signs of discord — or bonhomie — among the couples in the wake of reports over the past few months of tension between them. — Justin Welby, the Archbishop of Canterbury, in a speech at a reception to mark the 50th anniversary of Prince Charles’s investiture as Prince of Wales, which took place in July 1969.